Charlie was only 35-days old when he was rushed to the emergency section of CUPA (Compassion Unlimited Plus Action) by the driver who ran over him. He was bleeding profusely! Doctors hardly had any hope of keeping him alive. He was losing blood and his hind-leg was completely destroyed. Charlie looked at them with hope in his eyes. He wanted to live. That look kept the doctors from putting him to sleep. They decided to amputate his hind leg and help him recuperate. Charlie, the three-legged dog, went on to become a canine therapist. He worked with specially-abled children, mainly autistic, for over 10 years and retired a few years ago. If not for that kind driver, Charlie would have died on the road, much like many other street dogs or cats that get run over. Some get beaten mercilessly just for sheer fun and some catch severe diseases that make them deplorable. Animals deal with their pain with humility. There is so much dignity in their suffering, it makes you wonder at their resilience! 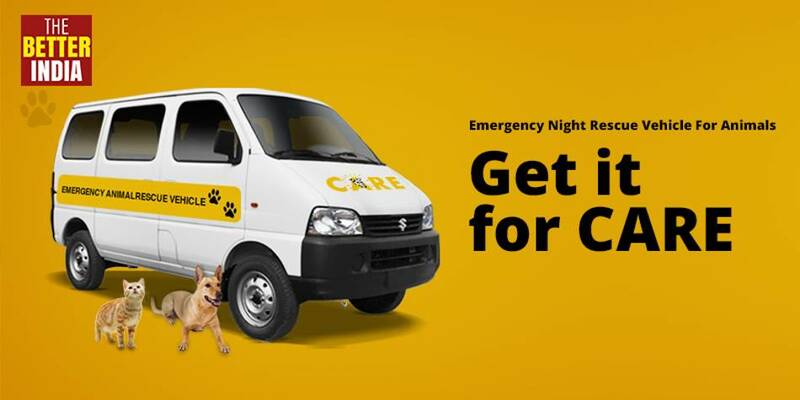 To rescue helpless, stray animals like Charlie, the guys at CARE – Charlie’s Animal Rescue Center want to start a night ambulance service in Bangalore. CARE started four years ago by a group of five animal lovers. 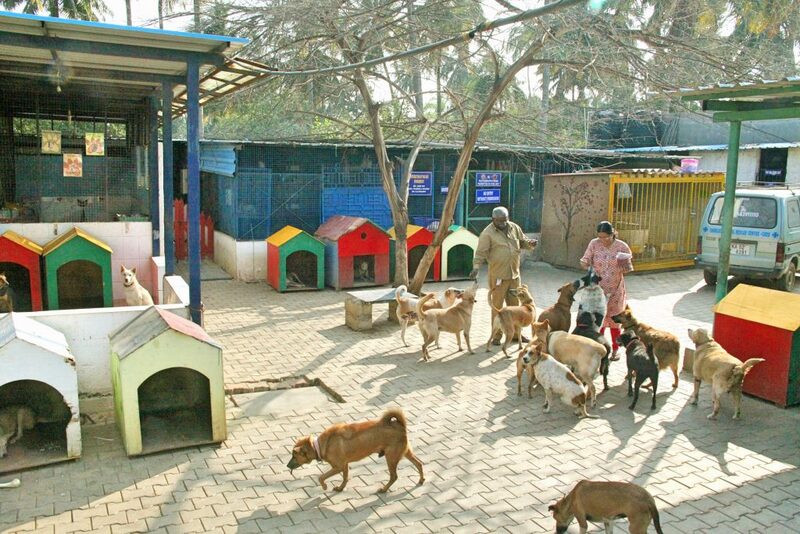 It all began when the biggest shelter in Bangalore was shut down due to unavoidable reasons leaving a huge void in the city for animals in distress. There was just no place that an injured or abandoned animal could go to, where it could spend time recuperating and recovering and in some cases rehabilitating. Sudha S Narayanan, trustee of CARE, has been in the pet-care industry for over 20 years and hopes to bring about a change in the way distressed animals are treated. 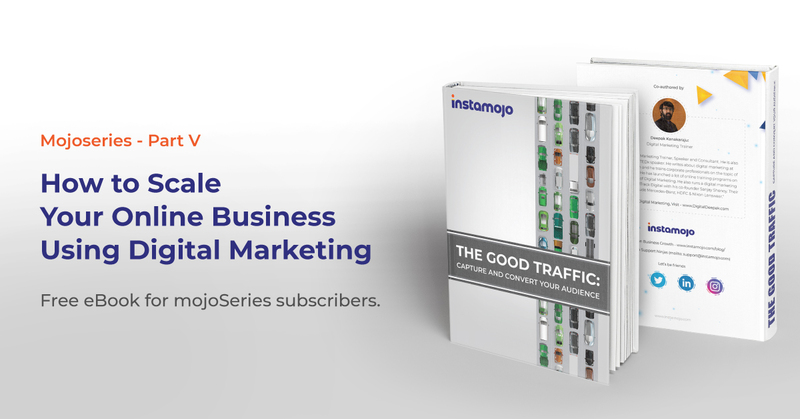 The Night Ambulance is an ingenious way to bring about the change. “The one thing we felt that was lacking in Bangalore city is a night ambulance service for animals in distress. Most accidents happen at night and rescuers and animal welfare workers are often in a spot as to how to pick up an accident case at night and where to take it for timely medical aid to save its life,” Sudha explained in an interview with us. “If the city is equipped with a night help line and a van with immediate basic first aid facilities, the chances of saving the animals’ life would improve considerably. We felt that this is a necessity for the city now and a priority,” she added. So, what’s it going to take to get the Night Ambulance running? A Maruti Eeco Van that can be fit with a table to restrain and examine the dog, give it fluids, life saving injections, oxygen facility etc. A vet and an attender trained to provide immediate aid to the animal. “This means a lot as Gul Panag is some one who is associated with a lot of worthy causes,” Sudha added. 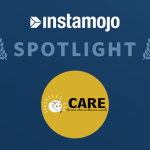 CARE is using Instamojo to collect donations for the Night Ambulance. It was tough for CARE to start up on their own. In the initial days, Sudha and her sister Chitra pooled in their own resources along with Wg Commander (Retd) A.T.Lingaraj, Megha Vijay, Mrs. Mallika Menon and Dr. Lohith, one of Bangalore’s most successful and compassionate veterinarians. 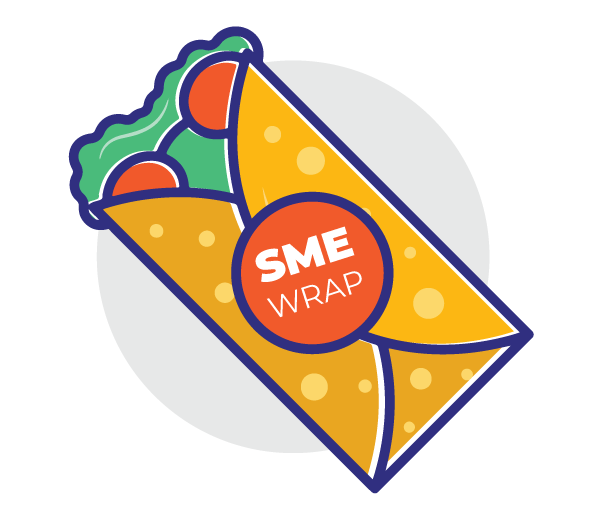 “We pooled in our resources and took up a vacant site on rent. It started with just one building housing ten dogs and now it has grown to a full-fledged facility housing over 100 dogs, 30 cats and kittens, guinea pigs, two ducks etc. 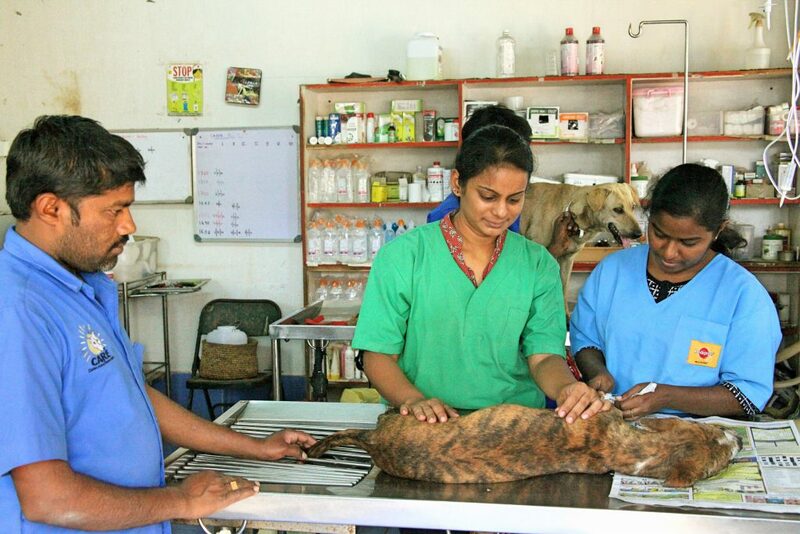 On an average CARE gives medical aid to over 250 animals a month,” Sudha explains. At CARE, every animal that’s brought in has an interesting story. 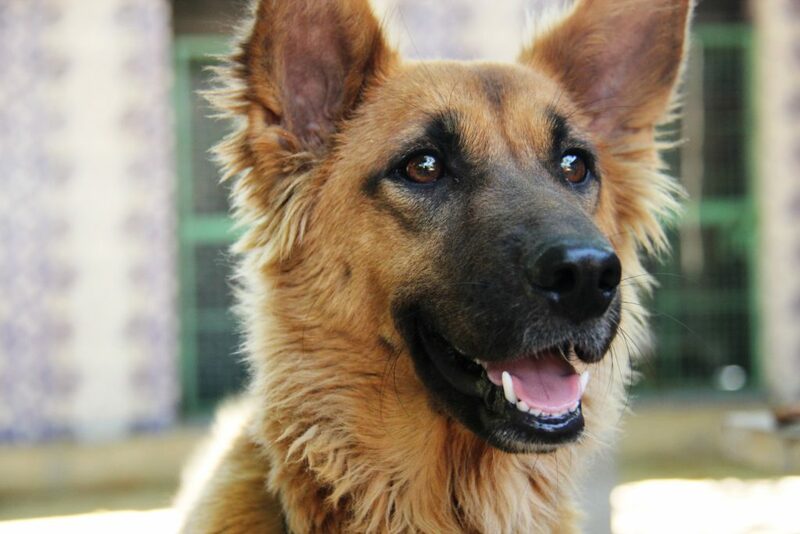 It was because of Charlie that Sudha and her team decided to start the shelter. Hence, it’s named after Charlie. Today, Stumpy , a streetie that lost her tail to a tumor, carries Charlie’s legacy on. She is a canine therapist just like Charlie. Stumpy understands the language of love and communicates it better than any human can. It’s only fair that we reciprocate such a great love! A part of your soul remains unawakened if you haven’t loved an animal. Donate to CARE’s cause today. Help CARE start the Night Ambulance Service.